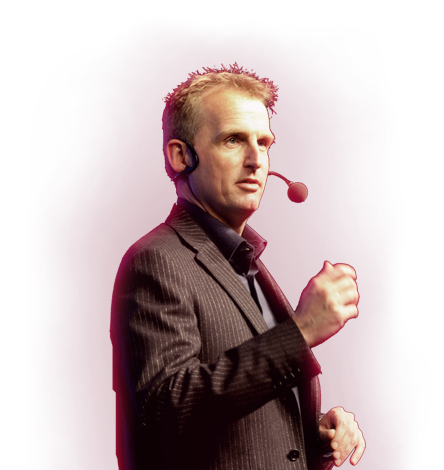 All information and content on Jeroen De Flander’s website (jeroen-de-flander. com) is protected by copyright unless otherwise stated. You are prohibited from modifying, copying, distributing, transmitting, displaying, publishing, selling, licensing, creating derivative works or using any content available on or through Jeroen De Flander’s website for commercial or public purposes without the express written consent of Jeroen De Flander or the copyright owner identified in the copyright notice in the content. You may not use any Institute for Strategy Execution logo, trademark or service mark without our express written permission. Unauthorized use of Jeroen De Flander’s website may give rise to a claim for damages and/or be a criminal offense. The content and materials published on this web site are protected by copyright and/or other intellectual property rights owned by or licensed to Jeroen De Flander. Except as expressly permitted by law, the content of the web site, in whole or in part, may not be reproduced without the prior written consent of Jeroen De Flander. Such consent may be requested by contacting us. Note: if you knowingly misrepresent that online content is infringing, you may be subject to civil penalties which may include monetary damages, court costs and attorney fees incurred by us, by any copyright owner or any copyright owner’s licensee injured by result of our relying upon your misrepresentation. You may also be subject to criminal prosecution. 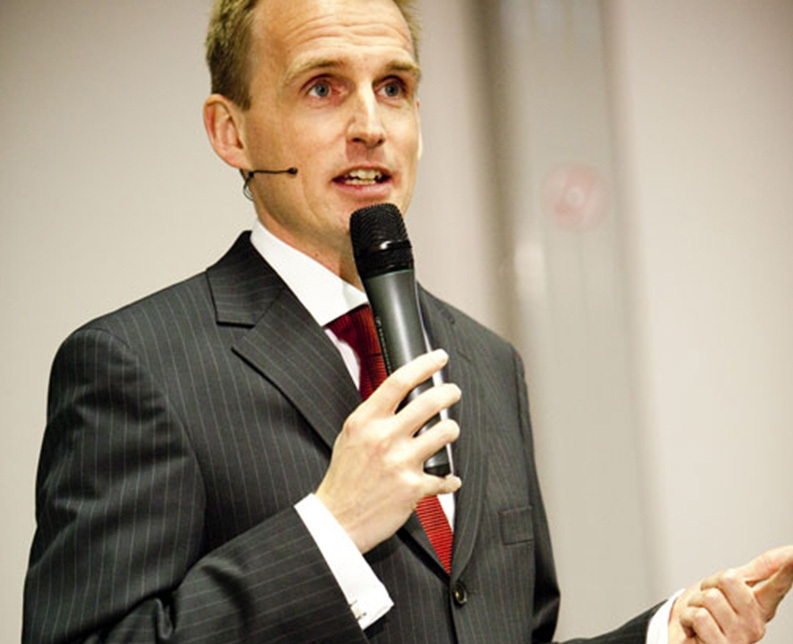 If the Jeroen De Flander website user believes that the material that was removed or to which access was disabled is either not infringing, or the user believes they have the right to post and use such material from the copyright owner, the copyright owner’s agent, or pursuant to the law, the user must send a counter notice with the following information to the Designated Agent. If the Designated Agent receives a counter notice, Jeroen De Flander may send a copy to the original complaining party informing them that Jeroen De Flander may replace the removed material or cease disabling it in 10 business days. Unless the copyright owner files an action seeking a court order against the user, the removed material may be replaced or access to it restored in 10 business days or more after receipt of the counter notice.